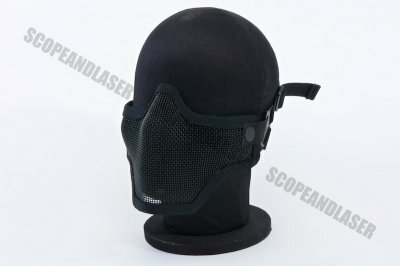 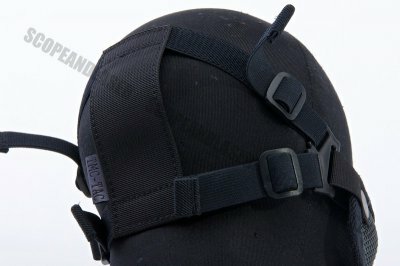 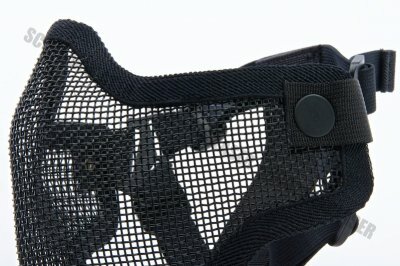 The TMC mesh steel half mask is a tried and true face protection that is widely used by many in airsoft and even some in army or police force on force training. 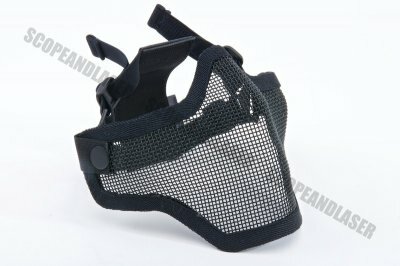 Being breathable and light weight, this half face mask provides both protection as well as comfort. 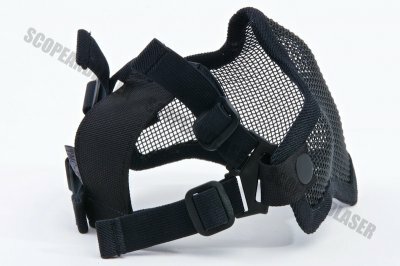 x1 TMC V1 Strike Steel Half Mask (Black).